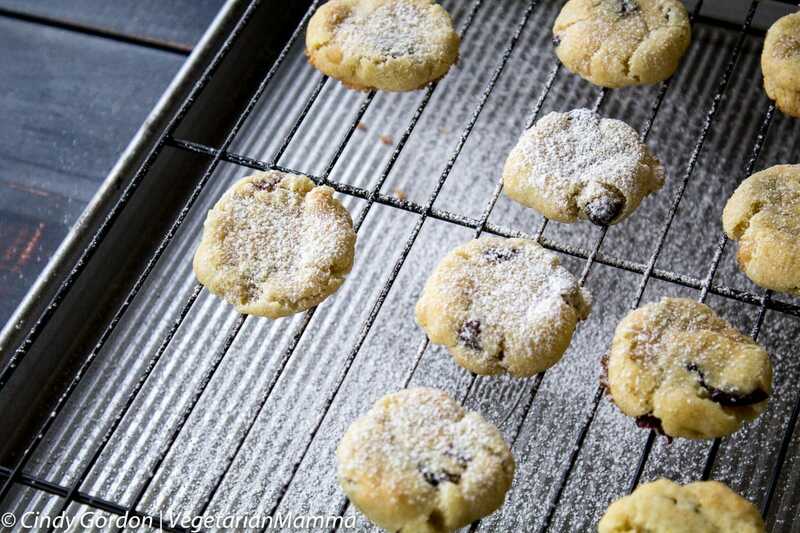 These Lemon Cranberry Cookies deliver the perfect amount of sweetness and tartness. You’ll find you cannot stop at just one cookie! 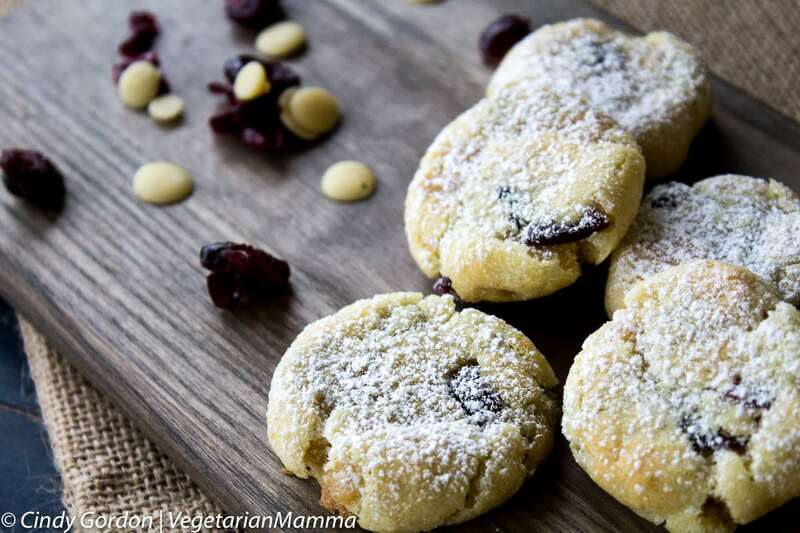 These gluten free lemon cookies used dried cranberries. No matter the time of year, cookies are always in season. But during the winter and holiday season, the popularity of cookies grows! The holiday season is the time for cookie swaps and cookie gift giving. When you have dietary restrictions, sometimes participating in those cookie swaps can be hard. 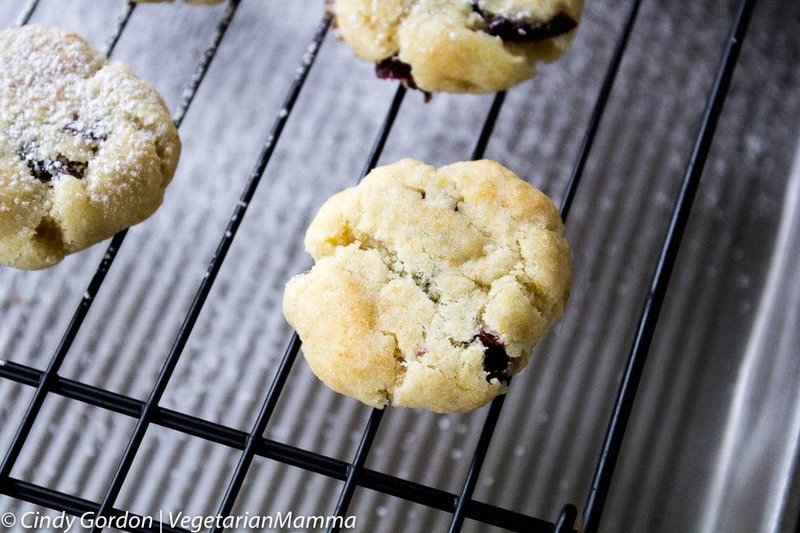 Or perhaps you have a friend who needs a gluten-free cranberry cookie? We have you covered with this gf lemon cookies! They are gluten-free and vegan! Actually, we are bringing you a delicious gluten free lemon cookies that are completely allergy friendly! 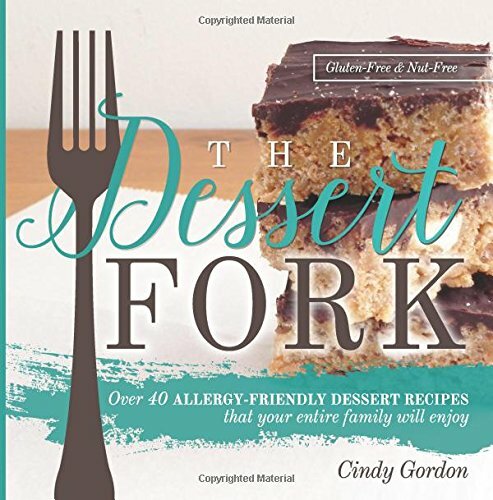 Need more gluten-free dessert recipes? 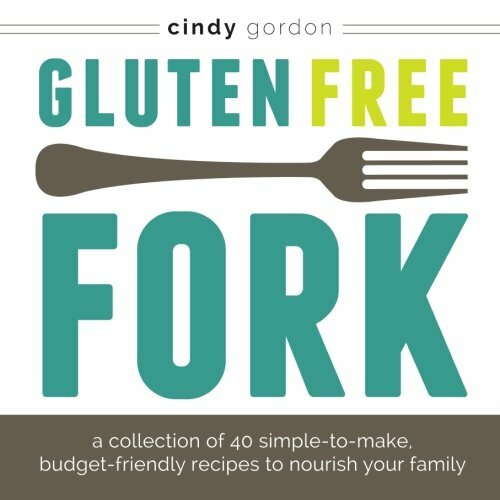 Visit the Recipe Index to see all of our recipes, or try one of these: Strawberry Rhubarb Crisp, Gluten Free Brownie Trifle, or Triple Chocolate Cake! 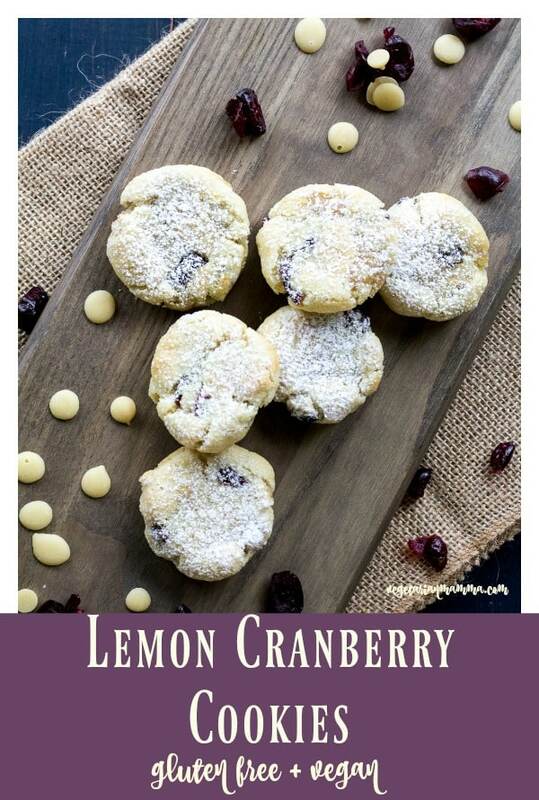 Whether you are whipping up a couple of dozen cookies for an exchange with friends or you are looking to make your family a sweet treat, this Lemon Cranberry Cookie recipe is a crowd pleaser. The lemon flavor comes from the zest of a lemon and we used some dried cranberries. 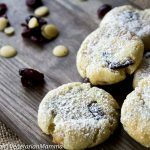 While there are recipes out there for fresh cranberry lemon cookies, this one goes the dried cranberry route! The flavors come together to create something pretty amazing! Your friends and family will never know that this cookie is gluten-free, nut-free, egg-free and dairy-free! Love chocolate? Check out these Low Carb Tagalongs! They look delicious! Or these Peanut Butter Chickpea Chocolate Chip Cookies from Food Faith Fitness. We used some delicious White Baking Chips from Pascha Chocolate. All Pascha products are free from the Top 8 most common allergens. 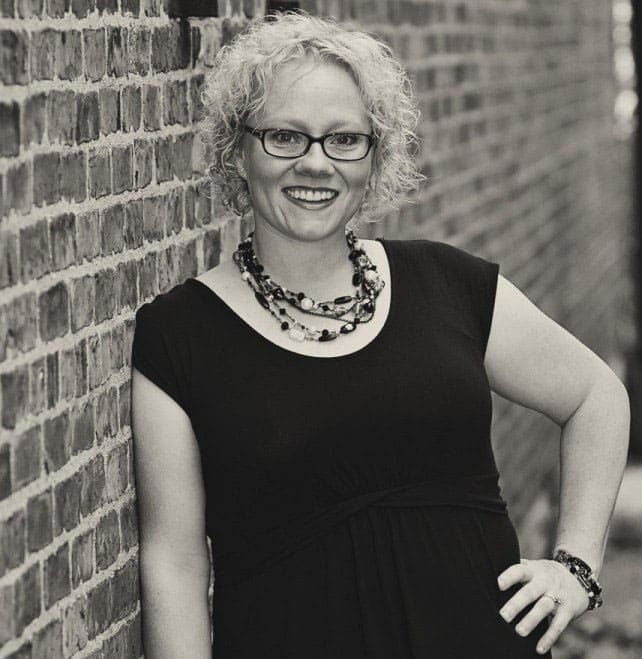 These products are some of my favorites and I talk about them quite a bit! Love cookies? Check out these Gluten Free Sugar Cookie Cut Out sweet treats! The lemon zest is everything! There is just something about a fresh lemon. The color, the smell and the taste! 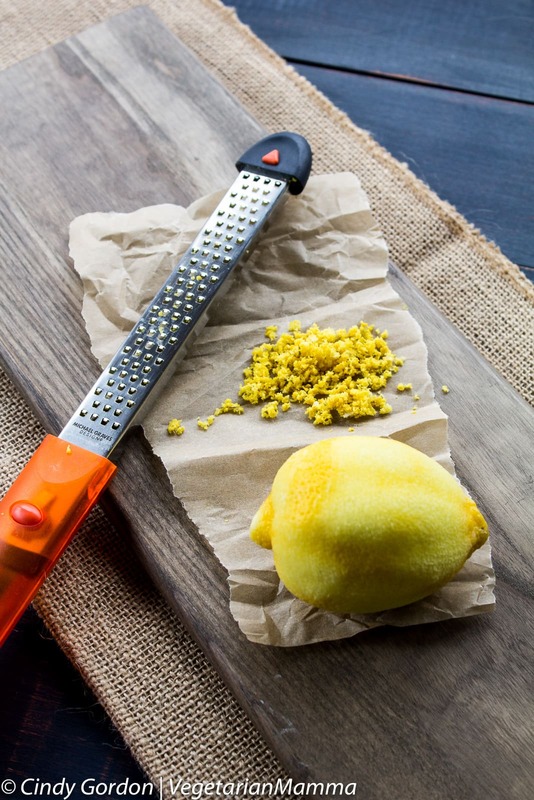 We worked hard with our lemon zester to get fresh zest for these delicious cookies! It is easier than you think and makes a world of difference in the area of taste! You just add the zest directly to the wet ingredients. I suggest using a large bowl to mix ingredients, so it doesn’t get too messy! Wondering about a flour mixture? I used an all-purpose gluten-free flour. I do not use my own blend. If you LOVE lemon, you need to try out these Yogurt Lemon Cakes by Fearless Dining. They are FULL of fresh lemon flavor! When it is time to mix in your White Baking Chips with Rice Milk, fold the chips by hand. Take care and be gentle. Roll the dough in your hands to create 1 inch dough balls. It is just an approximately, no need to be exact! Then bake away! Did somebody say powdered sugar? I added some corn free powdered sugar to top these little beauties! Just something about powdered sugar that makes everything better, right? Any type of powdered sugar will work but if you want to avoid corn, you can use the corn free powdered sugar that we use. A kitchen trick that we used to powder our cookies is that we put them on the cooling rack and then put the rack on top of a lipped baking sheet! It catches all the fly away sugar! It sure makes for an easy clean up! Of course the powdered sugar is not necessary, just an added element. I did leave some of this lemon cookies naked! No powdered sugar for those! What about a lemon glaze? That is a question that we’ve gotten and we think it’s a great idea. You could whip up a simple glaze using fresh lemon juice and powdered sugar. You are going to want your cookies to cool completely and then you can drizzle those vegan cookies with the glaze! I am always asked what other cookies I like from other bloggers. Well if you LOVE oatmeal, you need to try these Gluten-Free Oatmeal Cookies from TexanErin! I have loved ALL her recipes so far! Or if you LOVE coconut flour, you HAVE to check out these coconut flour cookies by Texan Erin! 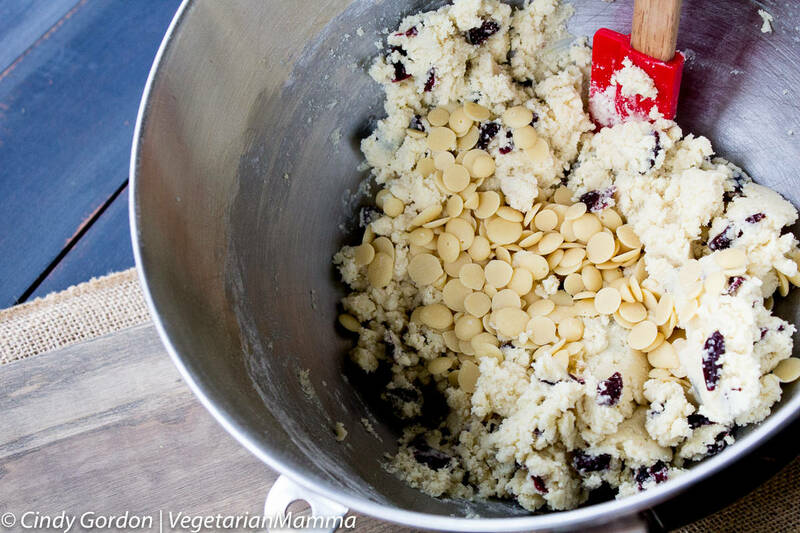 Take that a step further and make an oatmeal cranberry cookie! 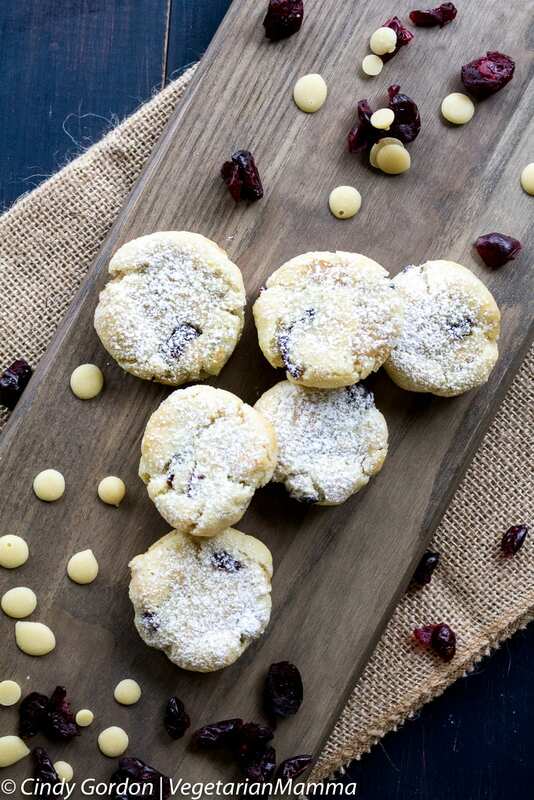 These Lemon Cranberry Cookies deliver the perfect amount of sweetness and tartness. You'll find you cannot stop at just one cookie! 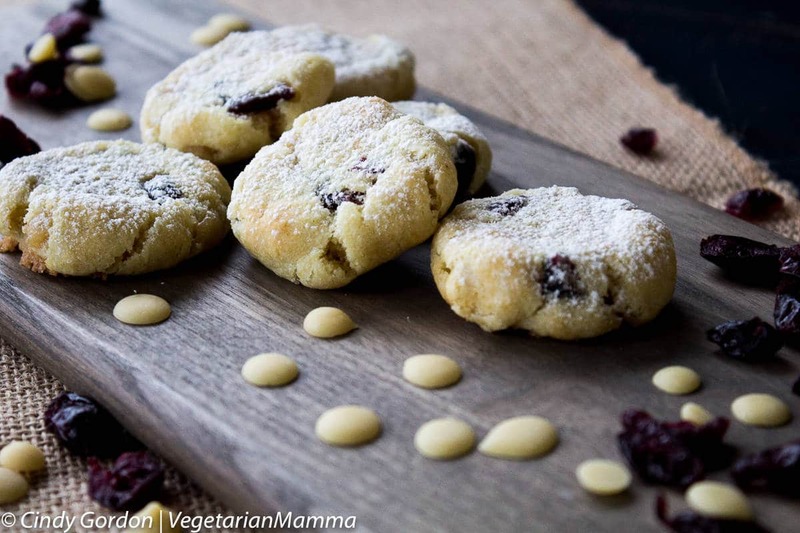 These gluten free lemon cookies used dried cranberries. In an electric mixer, combine the butter and sugar until smooth. Zest lemon and mix the zest into the butter mixture along with 1 egg replacer. On a low speed mix in the gluten-free all purpose flour and baking powder. While still on a low speed add in the dried cranberries. Remove bowl from mixer and gently fold in the white chips by hand. 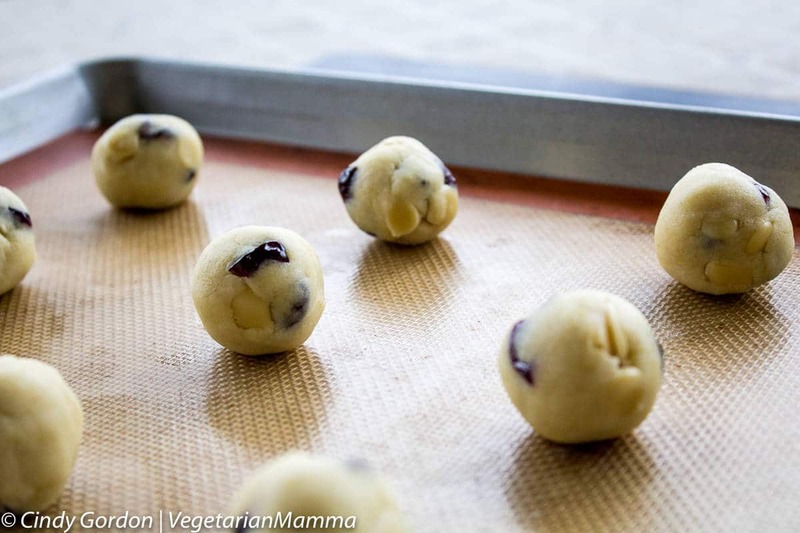 Roll the cookies into 1 inch balls and bake at 375 degrees F for 8-10 minutes. Gently use a fork to press down or smash the cookies to make them a touch flatter! Allow to cool, then add powered sugar to the top of cookies if you wish! For a softer cookie, bake for 8 minutes. Let cool for at least 5 minutes directly on the baking sheet, then transfer to the rack to finish cooling. While we are talking about cookies…have you ever tried a cookie bar? I’ve got my eye on these Paleo Magic Cookie Bars by Food Faith and Fitness! I am going to try them and sub out the almonds. They look delicious! 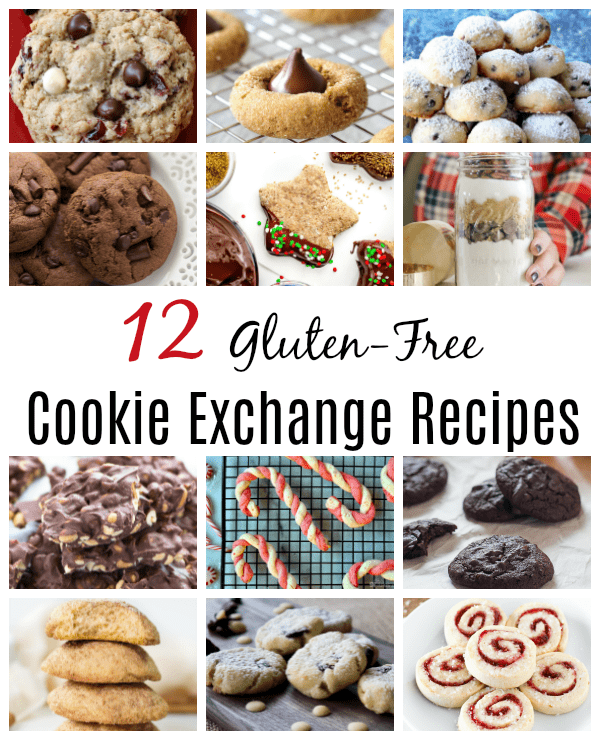 I’ve joined a bunch of my gluten-free food blogger friends for a Virtual Gluten-free Cookie Exchange. Leave me a comment telling me if you have ever paired Lemon and Cranberry together? If so was it in a cookie or what type of creation? I’d love to know your favorite cookie! 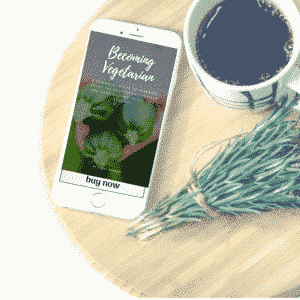 Thank you to Pascha for sponsoring this recipe and for providing us with product. 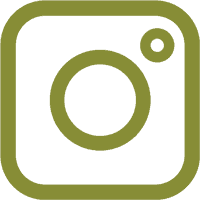 This post contain affiliate links. Your cookies look delectable and enticing. I love anything lemon and combined with cranberries is so tasty and special. I have made lemon and blueberry muffins but will try these cookies during the holidays. They are the best ever. My favorite cookie is a lemon cookie. Wishing you a wonderful holiday filled with beautiful days. I’ve paired cranberry with orange, but not lemon. It sounds like a great combination, especially with the white chocolate! 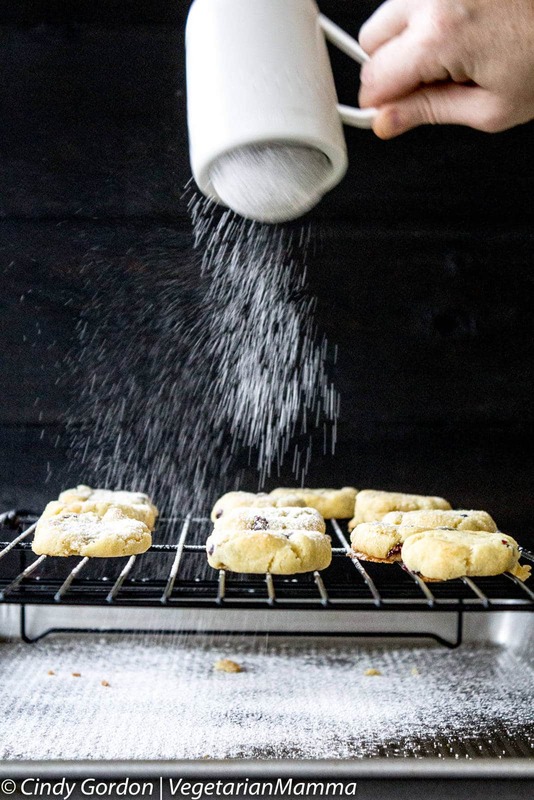 I love that shot of the powdered sugar cascading down on the cookies! Cranberry and orange are simply amazing too!! Thank you for the powdered sugar love! Yum. I love lemon cookies and the addition of the cranberries, Brilliant! I always find that zest adds a tremendous amount of personality to and dish. These cookies are a great example of that! Beautiful. These look absolutely fantastic! I bet with the addition of lemon zest the flavors are amazing! Thank you so much! We love them too! Lemon & Cranberry is a winning flavor combo! I love the powdered sugar on top. I bet you didn’t know that you were actually making these cookies for my benefit, did you? Making these this week! I love the flavor combination you used in these cookies! They look delicious. Definitely worthy of a spot on the Christmas baking list! Lemon and cranberry sounds like a tasty combo to try. 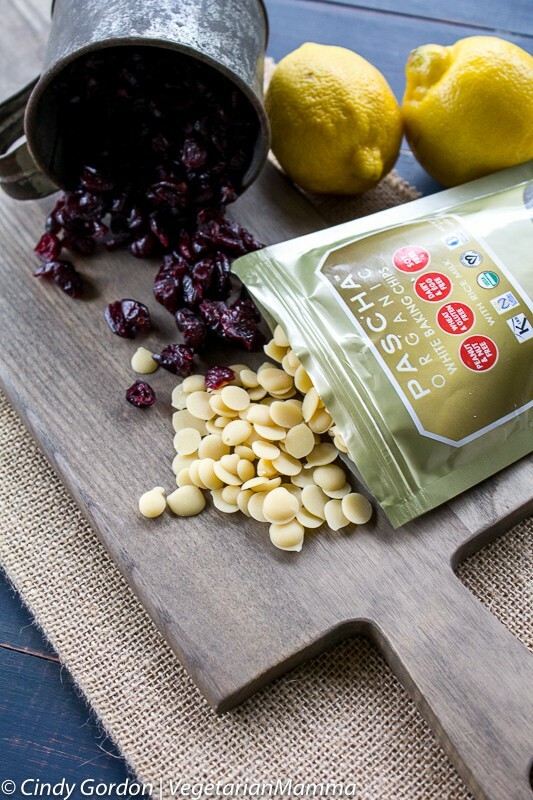 So funny – I think we’re all so excited about Pascha’s vegan white chocolate chips that we’re looking for any excuse to bake with them (at least I am!). This flavor combo sounds fantastic, Cindy! These would be a delicious afternoon tea snack. These look SO GOOD! I love lemon and cranberry together.